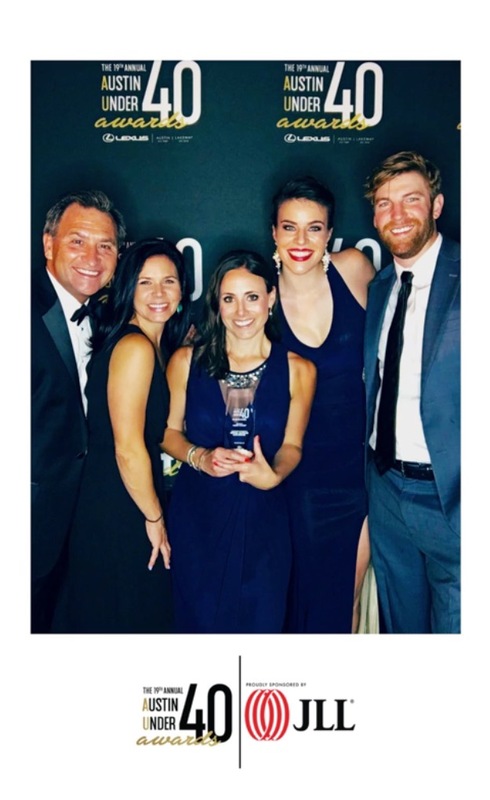 Austin, Texas – April 6, 2017 – This past weekend PTV Partner and Director of Operations Lauren Chauret was named an Austin Under 40 Award Winner. 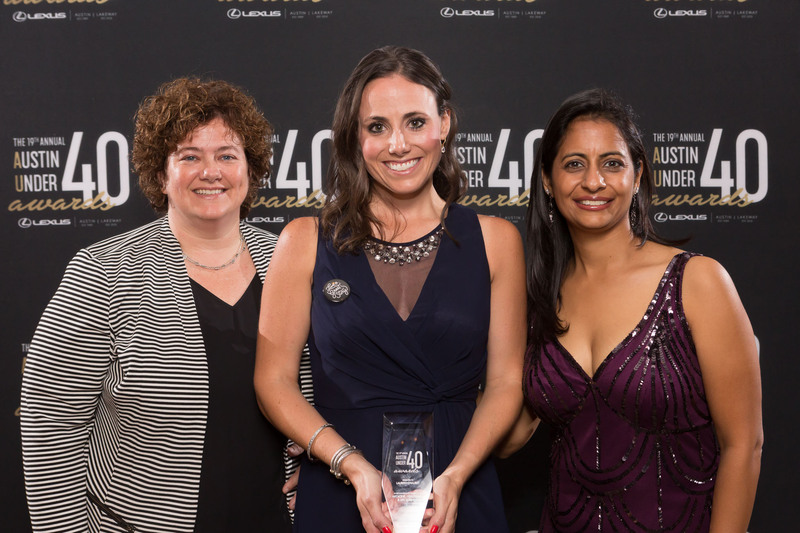 The AU40 Awards recognize emerging leaders who excel in their professions and are dedicated to serving the Austin community. At a black tie gala honoring the finalists, Lauren was announced as the AU40 Winner of the Medicine, Healthcare, and Life Sciences category. She was previously nominated as one of five finalists in 2016. Congratulations to Lauren on this extraordinary accomplishment!